Number of Shares: 3958 M.
S P Setia Berhad, an investment holding company, operates as a real estate development company primarily in Malaysia. It develops residential and commercial properties. The company is also engaged in producing precast components for prefabricated reinforced dwellings; general building construction; and infrastructure business. 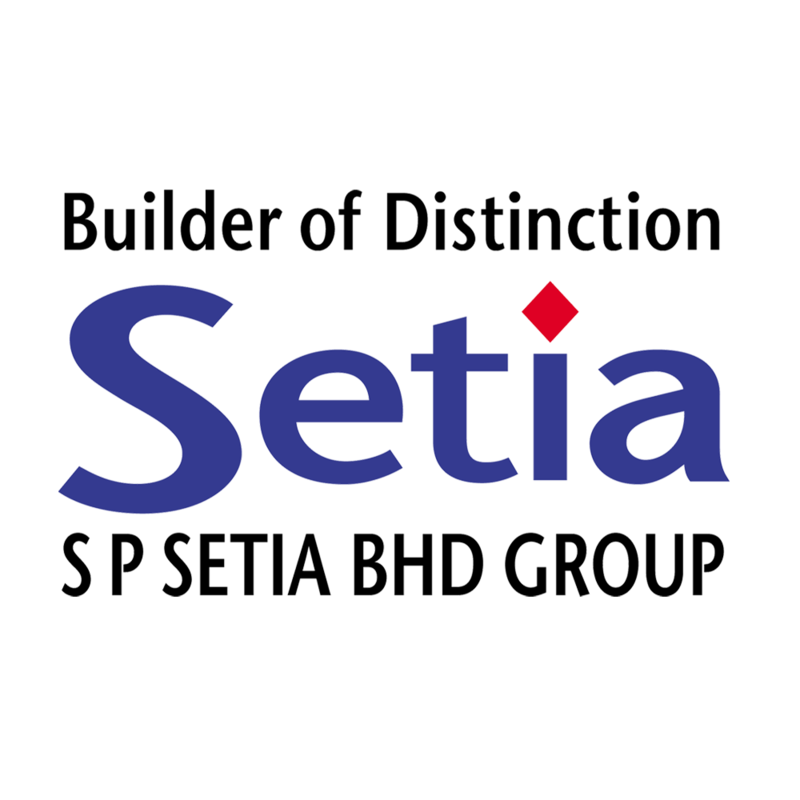 In addition, S P Setia Berhad involves in the prefabrication, installation, and sale of timber doors, roof trusses, and timber flooring boards to the local construction industry, as well as production of custom-made timber frames and doors for export market. It also provides kiln dry services and property management services, and acts as a contractor for home automation and alarm systems, roads and buildings. The company was founded in 1974 and is headquartered in Shah Alam, Malaysia.